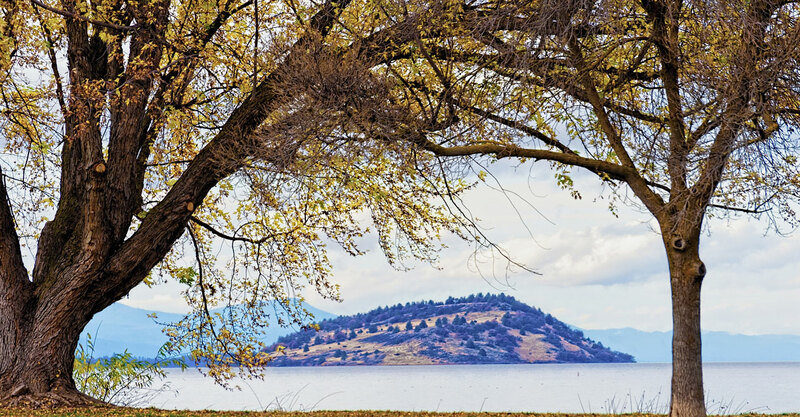 Located in Oregon's City of Sunshine, Comfort Inn and Suites brings the best of Klamath Falls within easy reach. Enjoy endless outdoor recreation, like hiking and biking, whitewater rafting and kayaking, golf, and ziplining. Swim and fish in the country's deepest and clearest waters at Crater Lake National Park. Enjoy hiking, spelunking and scenic views at Lava Beds National Monument. See golden eagles, prairie falcons and over 350 different species of birds at the Winter Wings Festival. Located near Hogback Mountain, Train Mountain Railroad Museum and the Oregon Institute of Technology, our Klamath Falls hotel is your gateway to discovery, adventure and fun in southern Oregon.